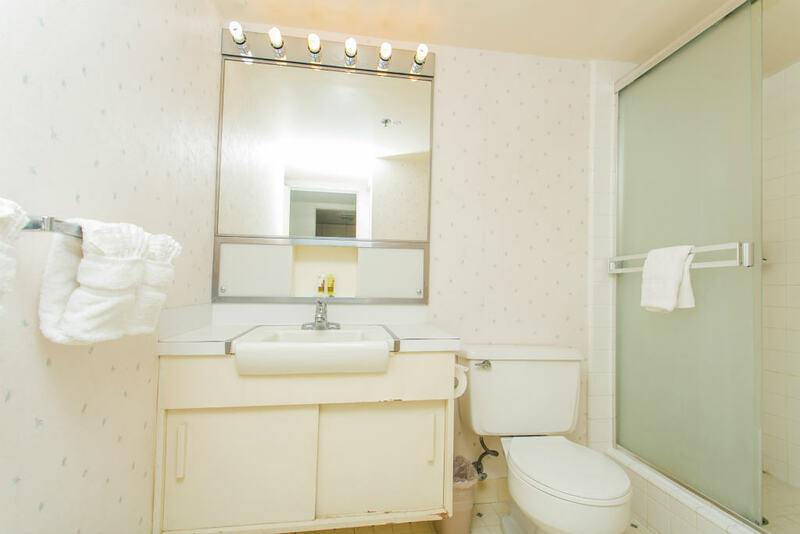 City Lights, Mountain View! 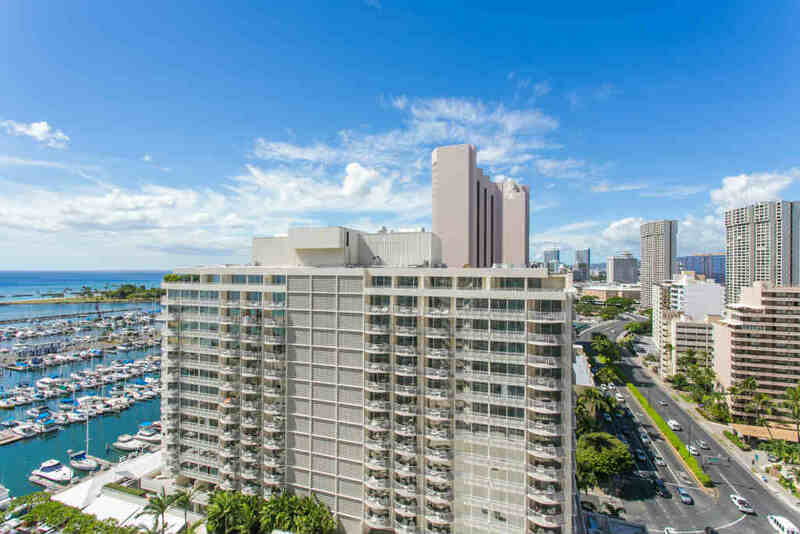 Ilikai Hotel, Great Location! 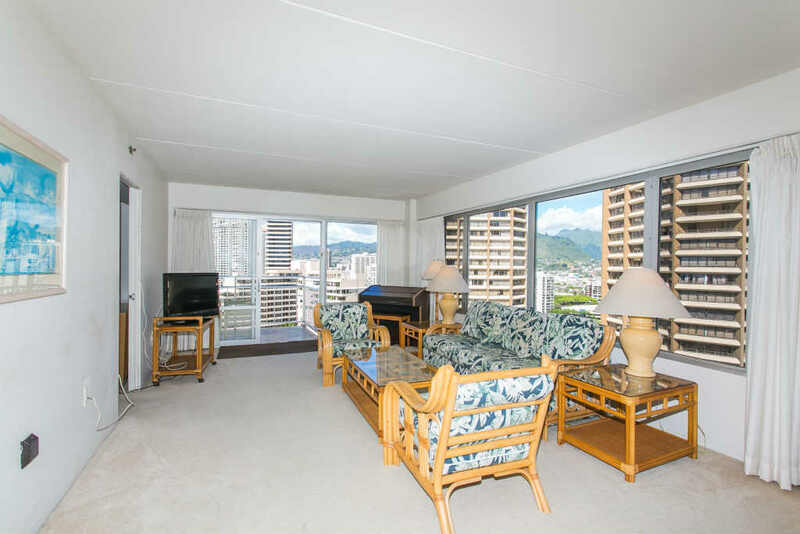 2 Bedroom Economy City View on the 17th Floor! 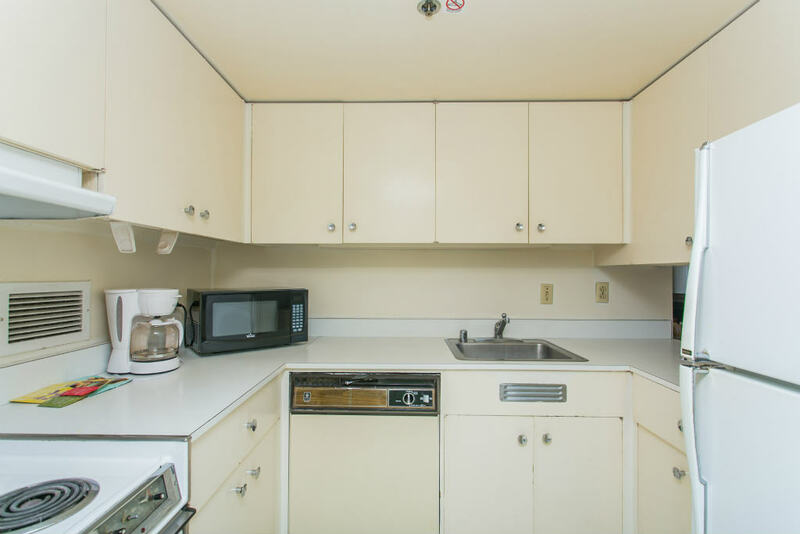 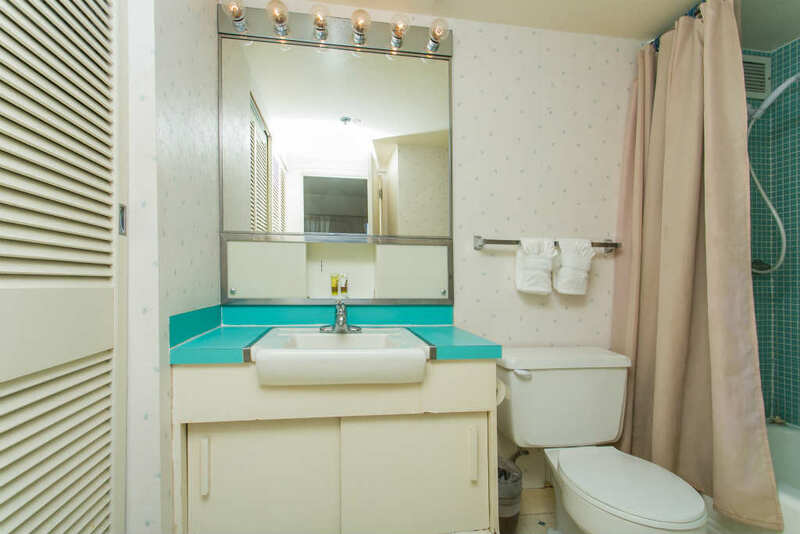 If you're looking for the best 2-bedroom deal in town, you've found it!! 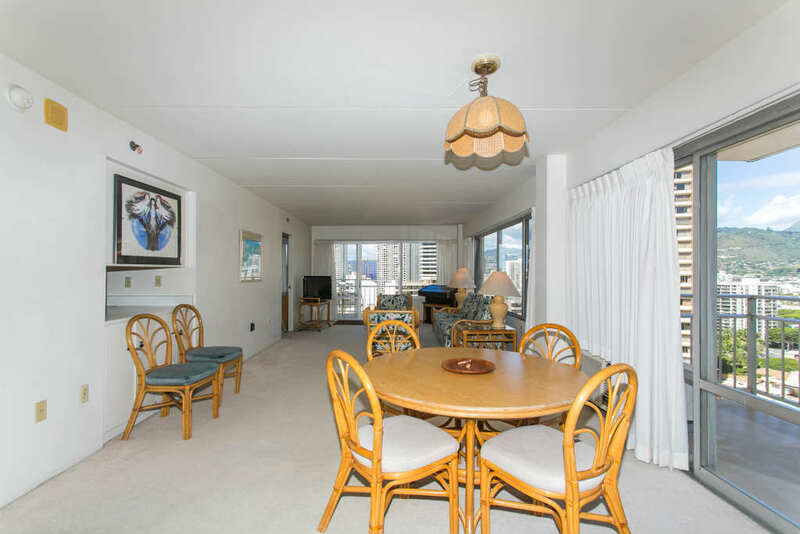 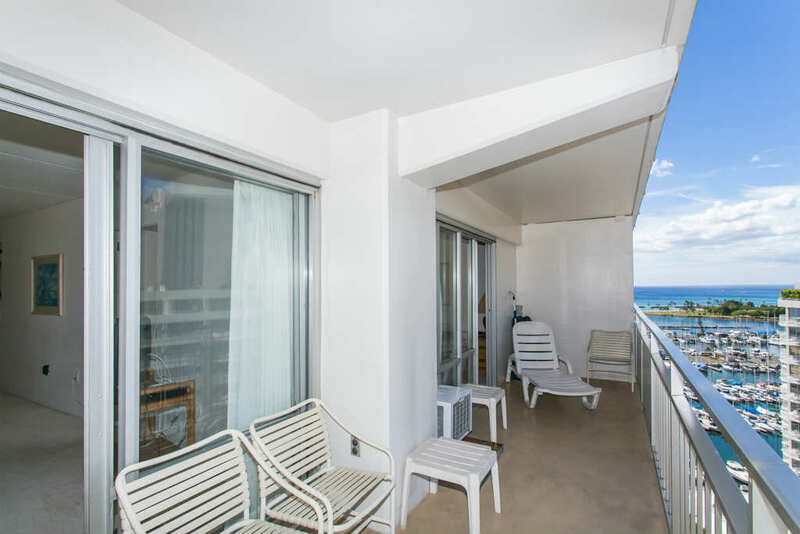 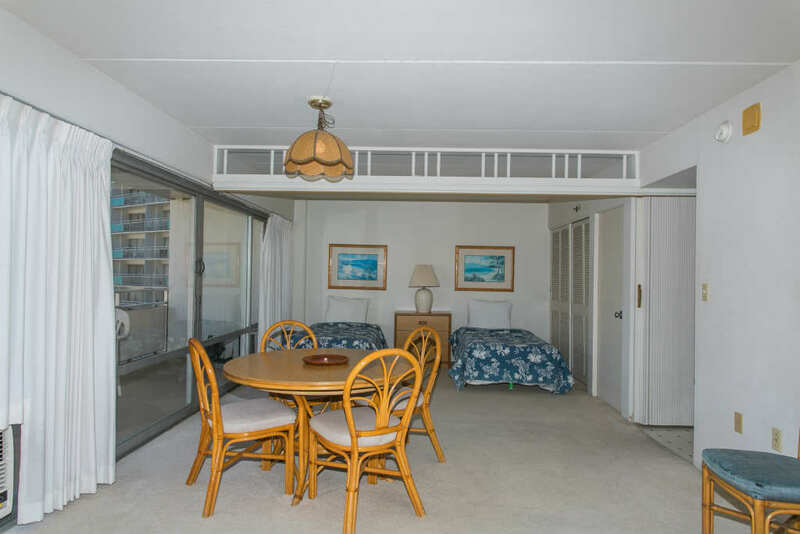 Located within the Iconic Ilikai Hotel, this 2-bedroom condo is the best price for the location & size. 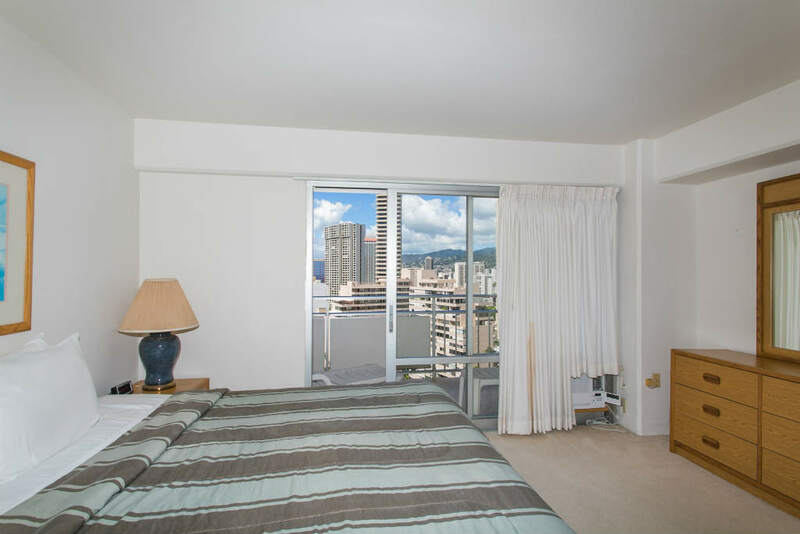 Spacious 1,000 sq feet with two lanais of 120 sq feet each, there will be lots of space for your family or friends. 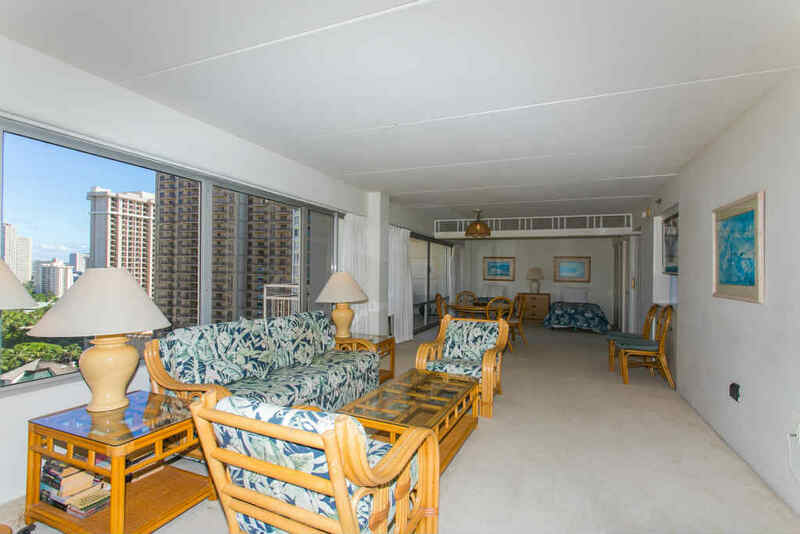 Bonus is that you'll get a peek-a-boo ocean view off the lanai, looking over the yacht harbor. 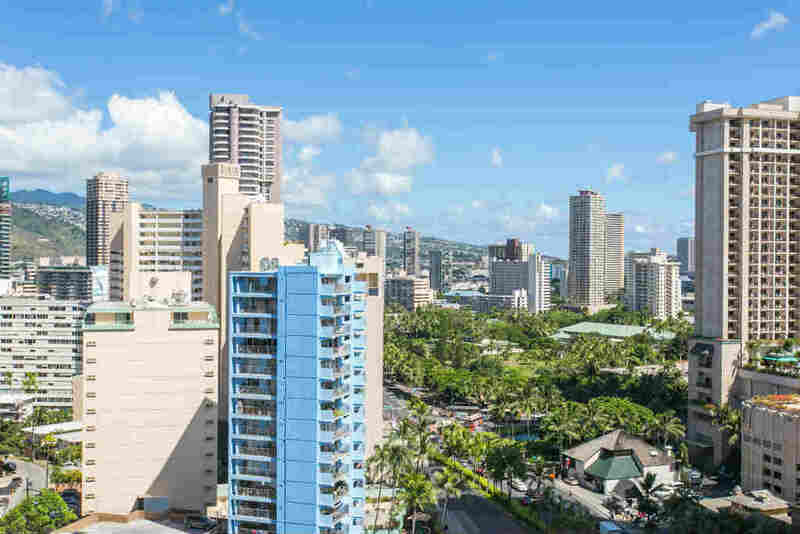 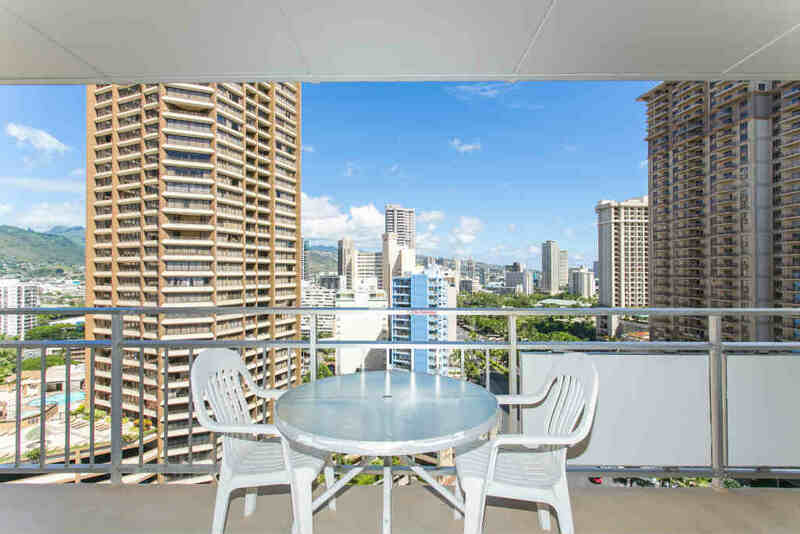 Just a few steps from the famous Waikiki Beach, you'll find it convenient to head to the beach, go shopping, or eat at the many restaurants nearby. 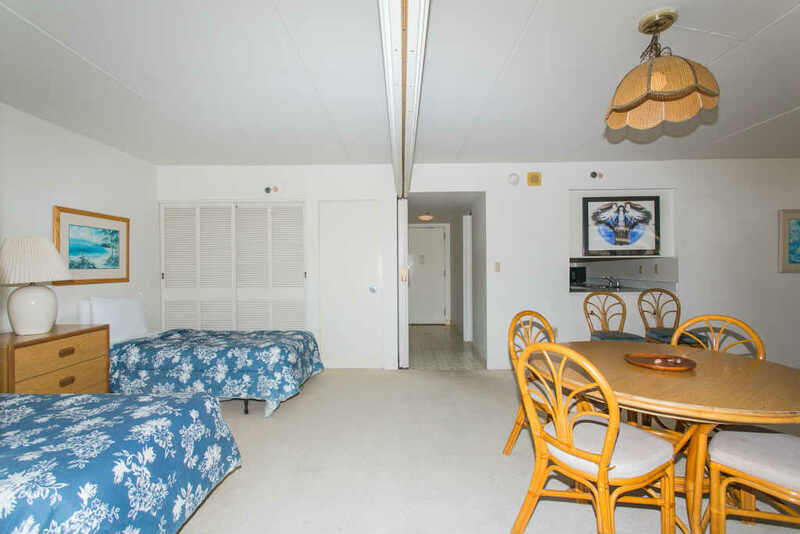 There is a nightly tiki torch lighting ceremony gazing at the beautiful sunsets while topped off by the fireworks show off the Hilton Lagoon every Friday night.